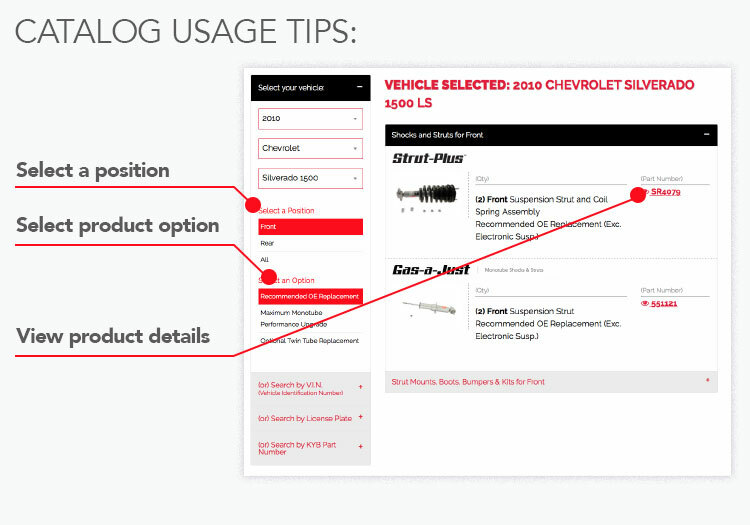 Join the KYB Training Hub and you’ll have the chance to expand your knowledge of stability control and learn what makes KYB the right choice for your customer. 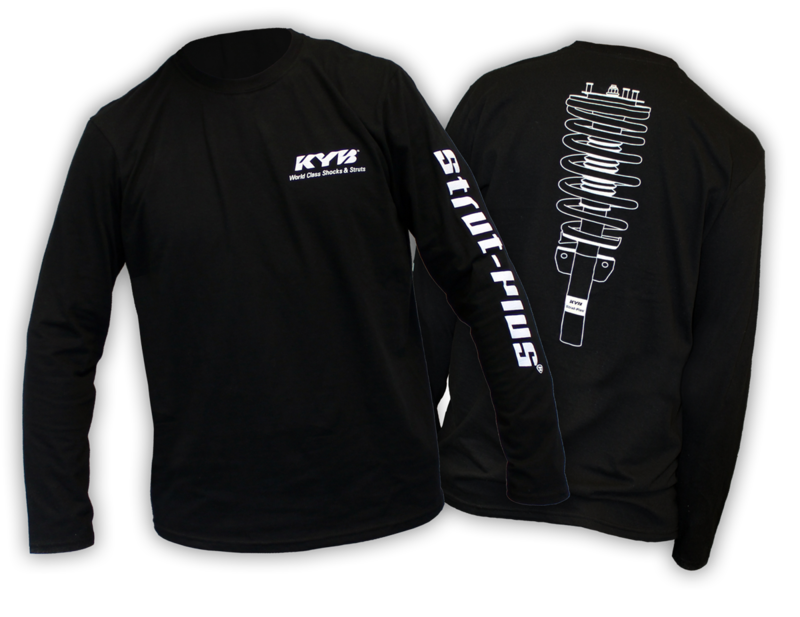 When you complete your training, you’ll receive this KYB long sleeve shirt. Your email will be your login name. You’ll create your own password. Click the button below to login and access the KYB Training Hub.